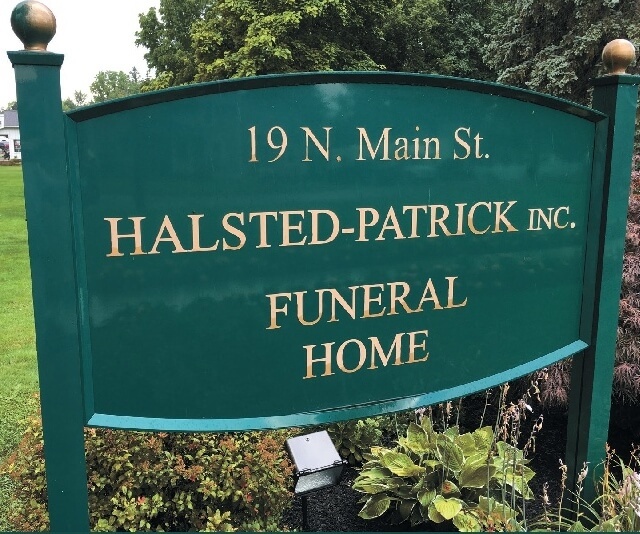 Halsted Patrick Funeral Home is a family-owned funeral home located in Manchester, NY. 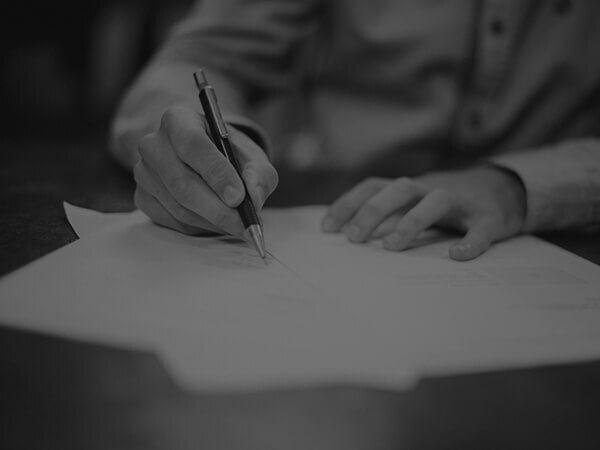 We pride ourselves on professional and personal service for everyone in which we serve. 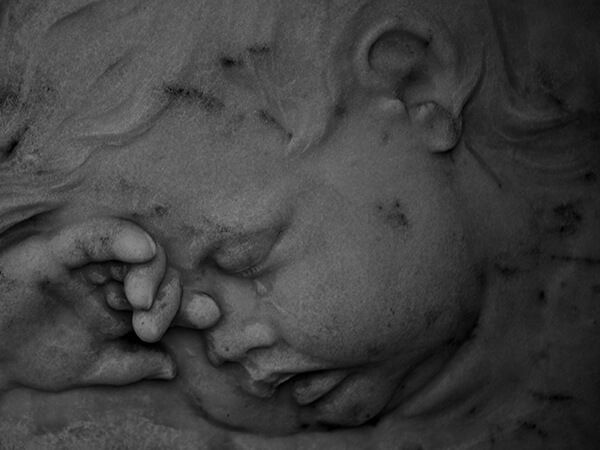 We, at the Halsted Patrick Funeral Home, believe that every individual is entitled to a decent and proper burial. All people will be treated equally, with dignity and respect. 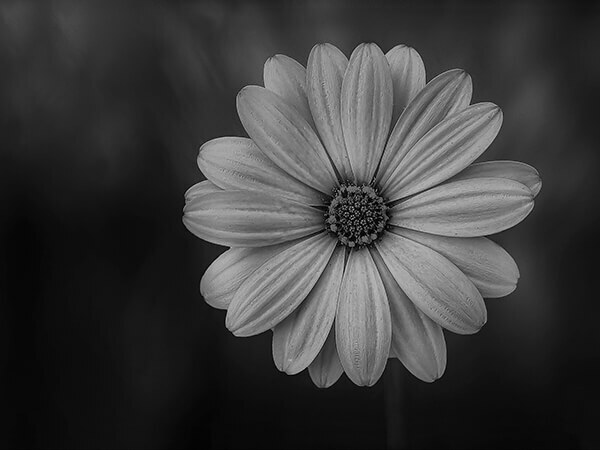 We believe that one's funeral service should be a celebration of their life. Our goal is to make a difficult time a little easier, by having our family serve your family. Please feel free to contact us to discuss any questions which you may have.